The Prepaid Natural Gas Project is a one-time prepayment made on October 11, 2007 to acquire the right to receive approximately 135 billion cubic feet of natural gas from J. Aaron & Company to be delivered over a 30-year term. 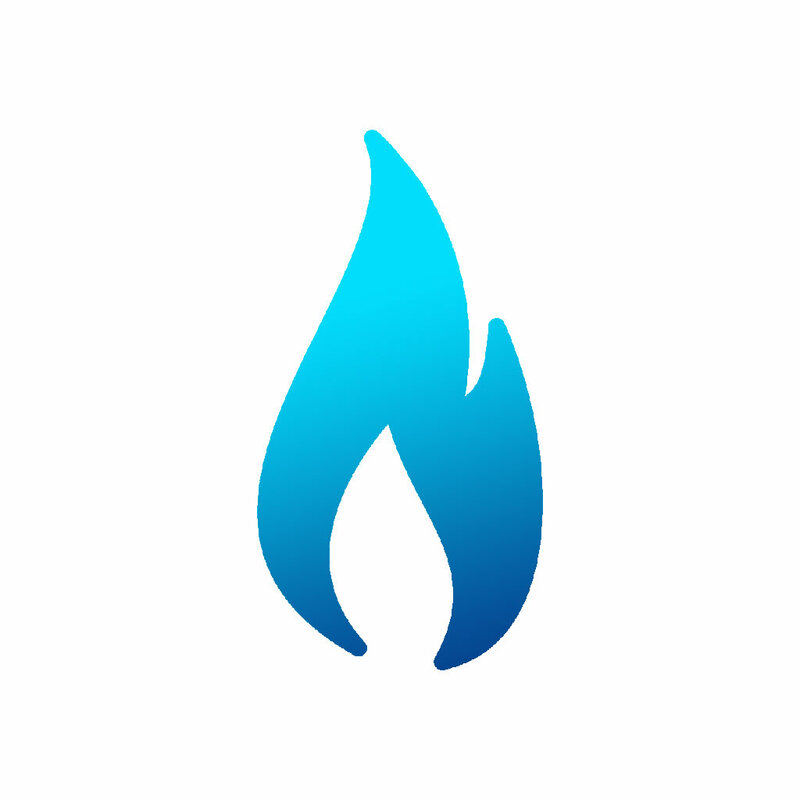 In order to reduce risk, the Prepaid Natural Gas Sales Agreements were restructured to reduce risk, provide an acceleration of a portion of the long-term savings, reduce the remaining volumes of gas to be delivered from 135 billion to 90 billion cubic feet, and shorten the term of the agreements from 30 years to 27 years. As a result of the restructuring, the Natural Gas contracts will now expire in 2035 and $165.5 million of the principal of the 2007 Natural Gas Project Bonds were terminated. Prepaid Natural Gas delivered 3,146,038 MMBTUs.